The American Society of Law, Medicine & Ethics is sponsoring the conference, which runs from June 8-10, 2017. The conference includes a number of moderated sessions and programs, receptions and more. Professor Hall will be a featured speaker in the Health Care Financing and Regulation session, “The Future of Medicaid, Part 2: Progress in the Heat of the Medicaid Battle,” on Saturday, June 10. 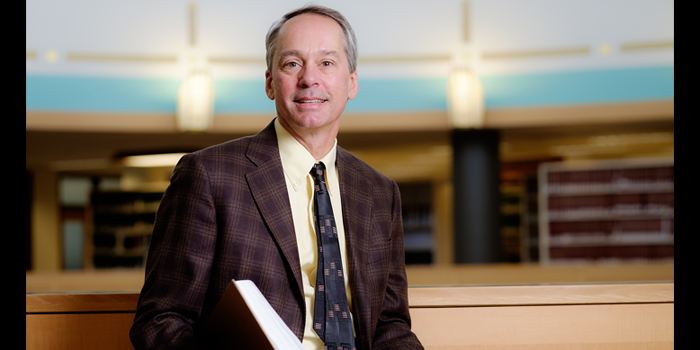 Professor Hall is one of the nation’s leading scholars in the areas of health care law, public policy and bioethics. The author or editor of twenty books, including “Making Medical Spending Decisions” (Oxford University Press), and ”Health Care Law and Ethics” (Aspen), he is currently engaged in research in the areas of health care reform, access to care by the uninsured and insurance regulation. Professor Hall has published scholarship in the law reviews at Berkeley, Chicago, Duke, Michigan, Pennsylvania and Stanford universities, and his articles have been reprinted in a dozen casebooks and anthologies. He is frequently quoted in the media on the Affordable Care Act and more. He has helped develop Wake Forest Law’s health law program into one of the nation’s top ranked programs.